Mangaluru, June 3, 2015:: State Health and Family Welfare Minister UT Khader has requested people not to purchase and consume Maggi Noodles until the test on the products are complete. He also appealed to the store owners not to sell Maggi Noodles. The Nestle product has been in the dock since the past few days following reports that it contains monosodium glutamate above the permissible limit as well as led content. 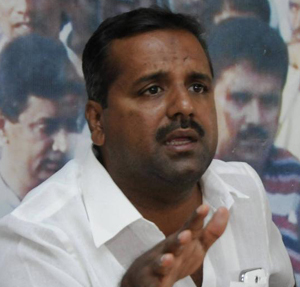 Speaking to media men in the city on June 3, Wednesday, Khader said the Nestle India product is being subject to test at the CFTRI at Mysuru, a recognised laboratory apart from a private laboratory in Bengaluru. He said four Maggi samples have been sent for tests and the government would take appropriate action once the results are out. In Kerala too the government has asked shops against selling Maggi products until the lab test reports are available.